Set in the heart of Virginia and at the base of the Blue Ridge Mountains, the town of Crozet has a look straight out of a Norman Rockwell painting. Crozet was originally established in 1970 and retains much of its charm, thanks to the historic structures in and around the town square. To complement the scenery of yesteryear, colorful mountain views abound from both the downtown area and from the neighborhoods. A popular meeting place for residents, Crozet Square features a number of locally owned businesses, as well as popular eateries, such as renowned Crozet Pizza, which earned the “Best Pizza in the World” title from National Geographic Magazine. Mudhouse Coffee provides a great place for residents to grab a cup of Joe before they set out on their daily adventures. Thanks to the well-maintained sidewalks throughout Crozet, it is easy to walk from the square to other areas of town, such as to the numerous historical buildings or to the town’s public library. 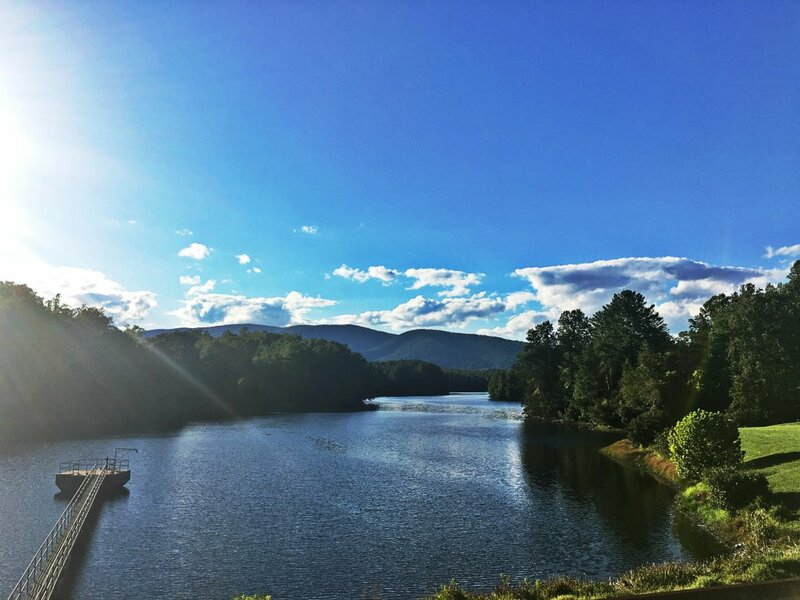 Thanks to the natural atmosphere of Crozet, residents enjoy a calm, outdoor-based lifestyle. 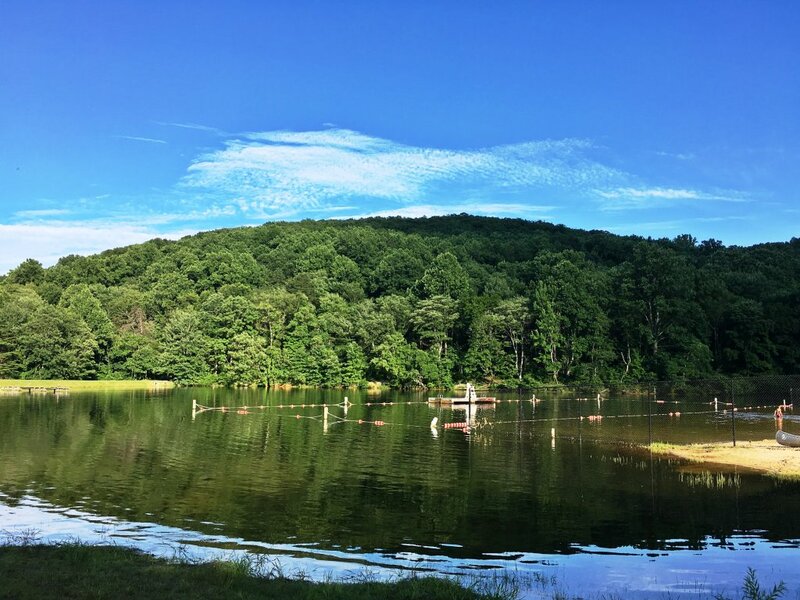 There are three beautiful parks in the town: Crozet Park, Mint Springs Valley Park and Beaver Creek Lake. 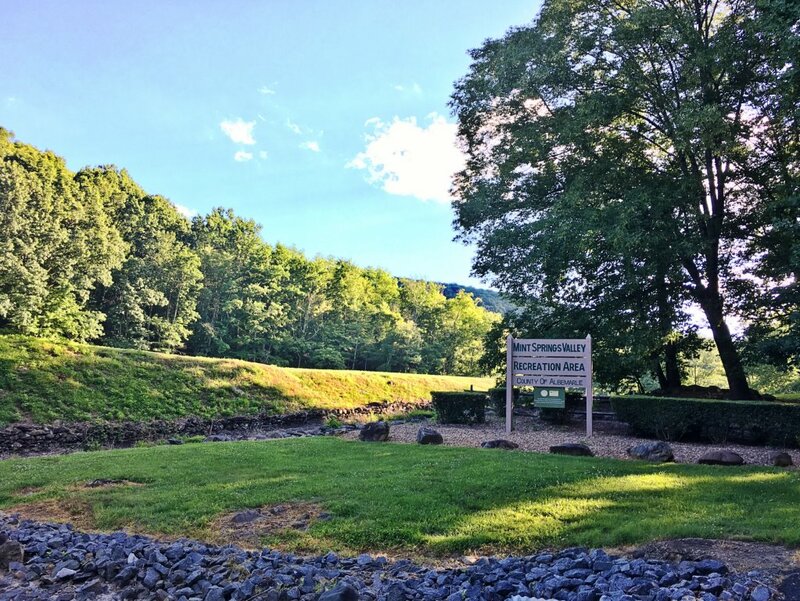 Mint Springs Valley is the largest of the three and provides a vast network hiking trails for mountain exploration. Additionally, there are three lakes and a public beach within the park. During the spring and summer months, the smell of fresh peaches wafts through the air, thanks to Chiles Peach Orchard – a public orchard with pick-your-own options throughout the year and a cafe with delicious seasonal delicacies. For adults, there are a number of popular vineyards, wineries and breweries in the area. The sense of community is strong in the town of Crozet. Every month, there are numerous planned activities for residents and visitors, and this includes semi-annual events such as the Arts and Crafts Festival. Crozet’s major attraction each and every year, however, is the Independence Day celebration. Americana at its best, this celebration includes a large parade and a carnival, which lasts for several days. The event concludes with a spectacular fireworks display. 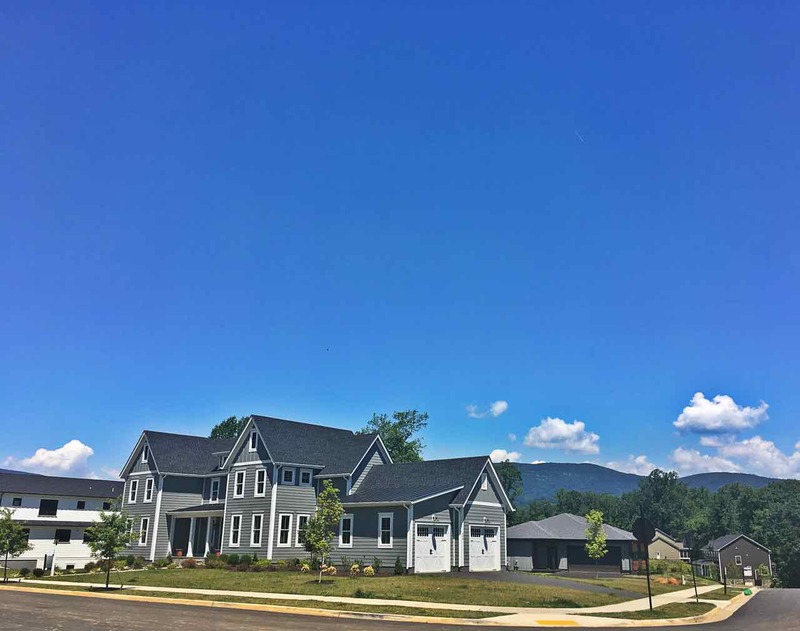 In Crozet, small-town charm meets the convenience of beautifully planned residential areas and an ever-expanding business community. As of 2013, the total population was less than 7,000 residents; however, with the impressive growth of the area, the population is expected to break 12,000 by the year 2020. 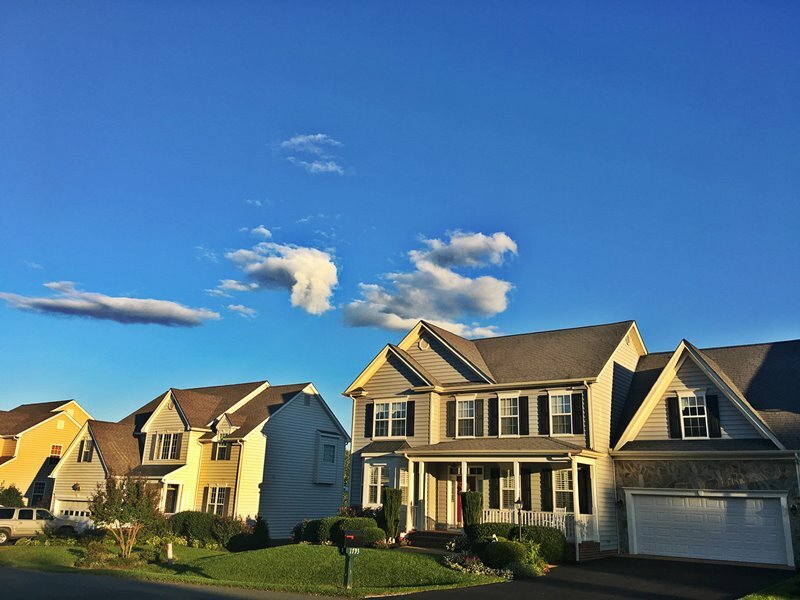 The diverse mixture of residents in this town, many of which are families, is served by the local public school district, which includes Crozet Elementary School, Brownville Elementary School, Joseph T. Henley Middle School and Western Albemarle High School.